India is a very large country with many different cultures and regions each supporting their own dialect, traditions and food. 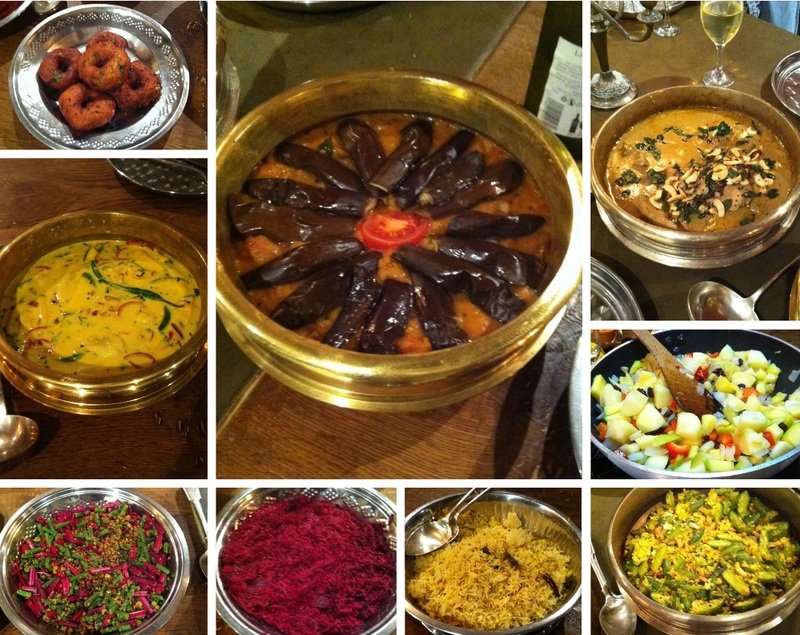 Cuisines in India can range from pure vegetarians to sea food in coastal areas to non veg mughlai cuisines. The flavours and tastes vary as do the cooking methods, utensils and the ingredients used in the cooking. 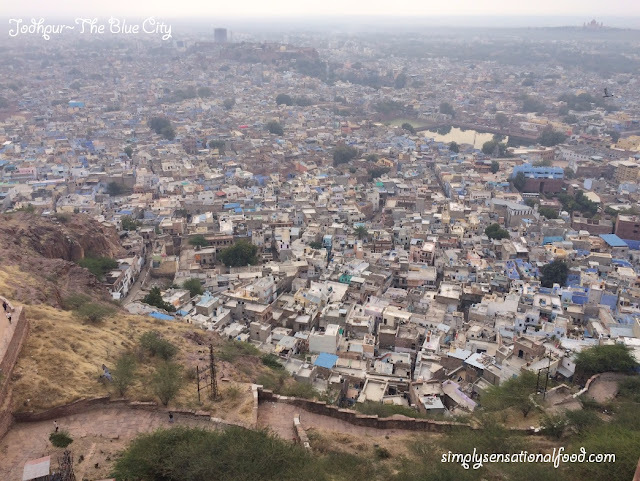 Whilst travelling in India, I was lucky to taste a varied and delicious cuisines. One of my favorite regional cuisines was South Indian food. 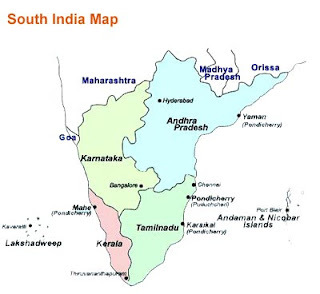 South India is made up of Andhra Pradesh, Karnataka, Telangana, Tamil Nadu and Kerala as well as the union territories of Lakshadweep and Puducherry. Some common ingredients in South Indian cuisine are rice, dhals, ginger, chillies, tamarind, coconut, plantains and fresh regional vegetables and pulses. 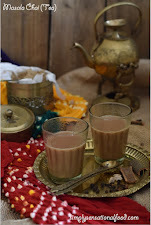 I love the flavours of the curry leaves, the sweetness of the coconut cream and the spiciness and tang from the chillies and tamarind used in the cuisine. 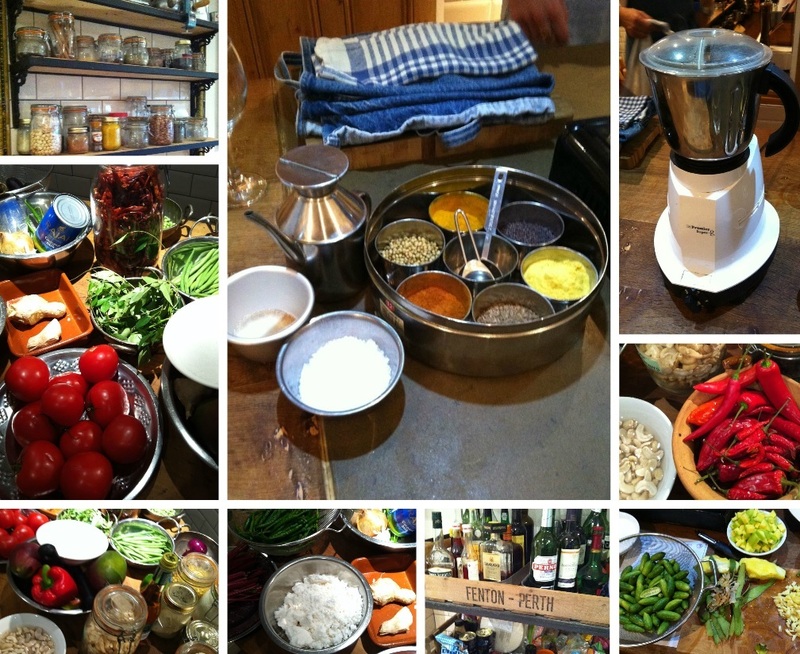 I have tried to replicate some of the dishes at home but I was most excited when John and Natasha from Food at 52 a cookery school in London invited me to attend a South Indian cookery class. There were 12 of us at the cookery class. The evening started with a short introduction to South Indian cuisine by John our tutor for the course, after which we split into three groups to create some dishes for our meal to enjoy later. 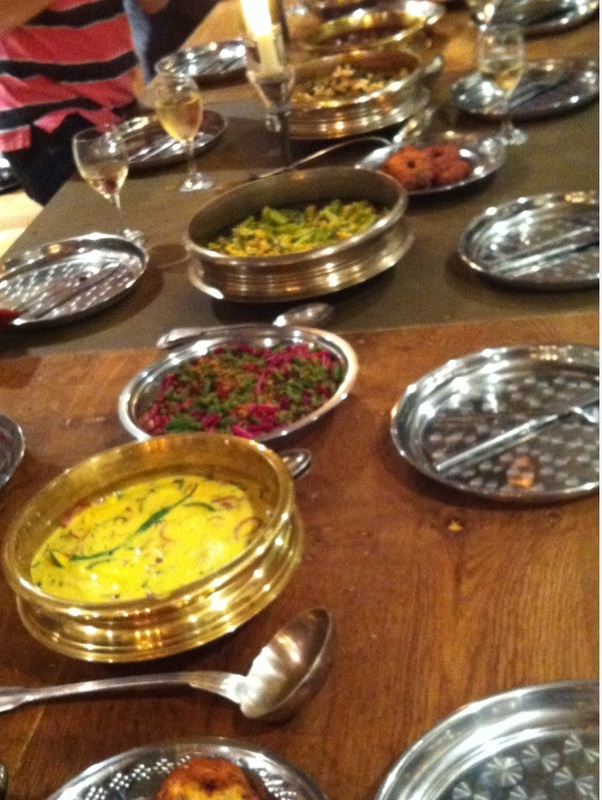 We learnt that South Indian cuisine predominantly uses a lot of coconut, curry leaves and tamarind in their cuisine. The curries vary from dry salad type called Thorans to more saucy curries cooked in coconut milk and tempered with curry leaves and spices. Tindori Thoran - A dry curry made with Ivy Gourd tempered with fresh coconut and curry leaves. Moru Kachiathu with mango and ripe plantain- A delicious and cooling yoghurt soup made with beaten yoghurt, ripe mangoes puree garnished with ripe mango slices and ripe plantain slices and tempered with curry leaves and onions. Mango Chutney- Hot and tangy mango chutney slow cooked with an array of aromatic spices. Lemon Rice- Hot steamed rice flavoured with lemon and tempered with curry leaves and spice. Beet Pachadi- Grated Beetroot tempered with curry leaves and coconut. Chicken Nadam Kozi Curry- Chicken pieces cooked in a spicy coconut curry sauce. Lemon Rice- Hot steamed rice flavoured with lemon and tempered with curry leaves and spices. Aubergine Rasavangy- A delicious pidgeon pea dhal cooked with spices and tamarind and garnished with slow roasted baby aubergines. Snake Bean Thoran- Green beans steamed and tempered with beet stalks and coconut and curry leaves. The cookery lesson was so much fun as it was all hands on and John our tutor was very informative, helping us along each dish to create this mouthwatering feast . 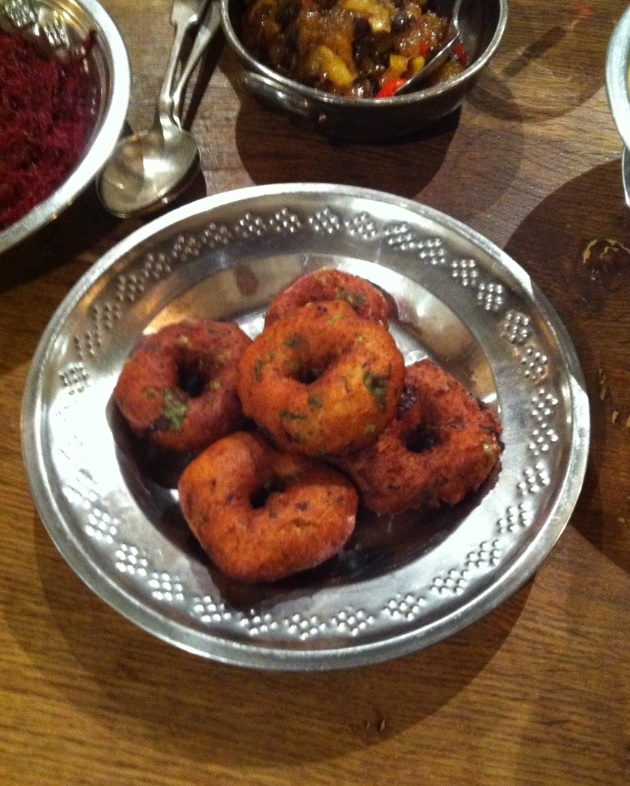 John also showed us how to made vadai, which are a deep fried savory donut appetizer that were simply mouth watering. 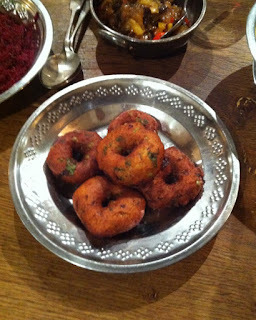 These are often served for breakfast also with coconut chutney. We finally sat down to enjoy out South Indian Banquet that we prepared. Each and every dish was amazingly delicious and ironically was really simple to make. 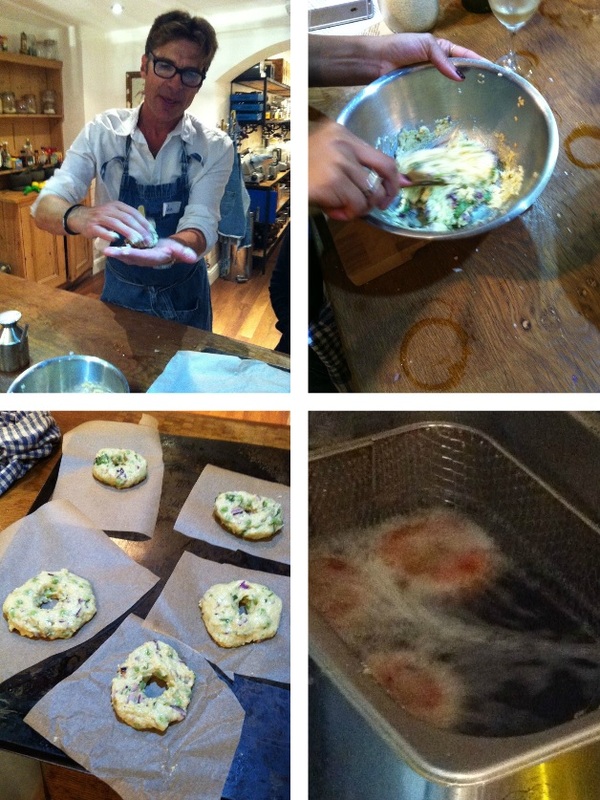 This was one of the most enjoyable class I have attended to at Food at 52 and I would highly recommend it. The class duration was from 6.30-10.00 and it costs £115.00 per person. 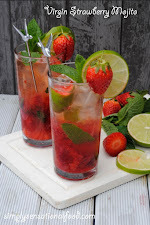 I would like to thank John and Natasha for inviting me to attend the South Indian Cookery Class at Food at 52 , all views and opinions in this post are my own and of my experience of the class. This is such a fantastic idea! We make sambar at home quite often - its the best thing to eat on a cold winter night. I must check out Food at 52. Looks interesting. I am so jealous right now. Firstly, because that class looks amazing. My mouth is actually watering from your photographs. And secondly, because I would LOVE to visit India. I am so intrigued by Indian culture and adore the food. I must admit I don't know a lot about Indian food and this class sounds like something I would benefit from. Chicken Tika Masala is as far as I go but I know there are so many other delicious meals to try. I absolutely love Food 52, they really know their food! Wow, it looks like you learned such a lot and everything is beautifully colourful! 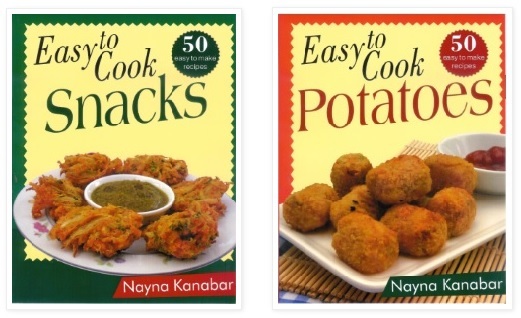 Nayna looking forward to more south Indian recipes on your blog in the near future. I love south Indian cuisine, especially the combination of curry leaves and coconut. How was John able to source fresh curry leaves, as I thought it is a banned import in UK? 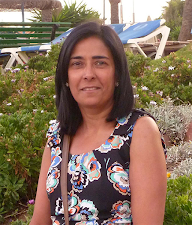 Mayuri, I am not sure but I managed to buy some at the weekend ,they were really expensive but had to have them so stocked up , cleaned and have frozen them. Looks like you had a feast of yummy dishes.. cooked and served in authentic style. Oh my goodness that feast looks amazing! IS there a huge difference between buying fresh curry leaves and the dried ones? And why on earth are they banned in the UK? 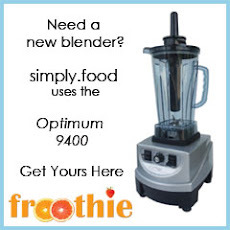 Once you try fresh ones you will never use any other type, the aroma is simply amazing from the fresh ones. Ooh, I really want to learn how to make a Thoran. Oh I do envy you your cookery classes Nayna. 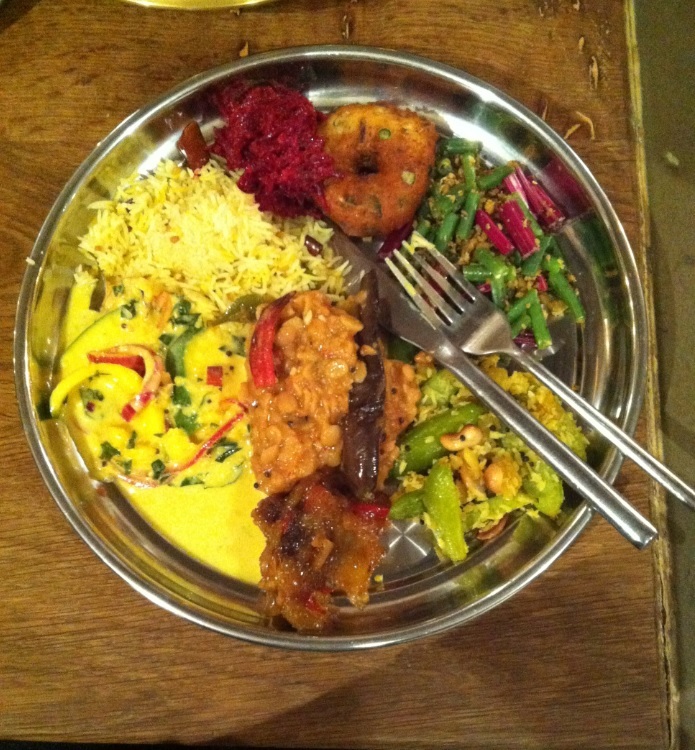 I love Indian food too, especially as much of it is vegetarian. It all looks so beautiful and delicious.